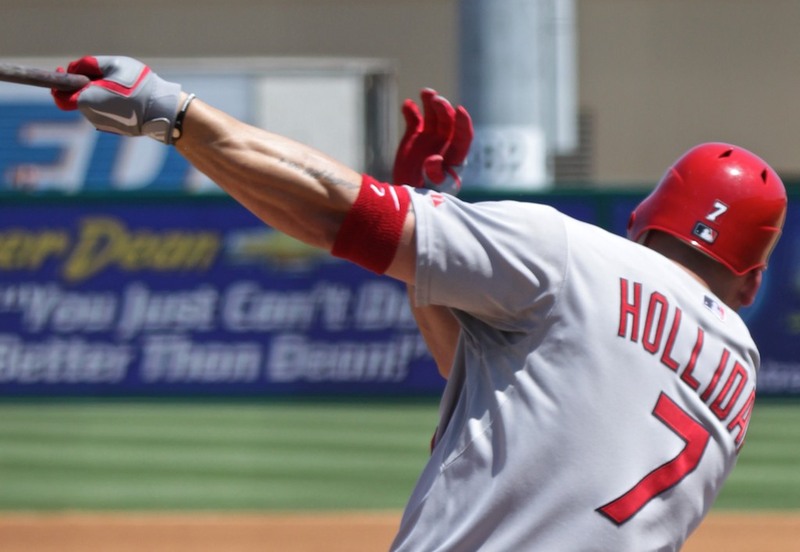 If you want to be able to whip the bat through the hitting zone, you need a set of powerful forearms. Make forearm exercises a staple part of your baseball training program, and get the grip strength you need to crush the ball. Farmer's Walk Use proper form: a solid grip with fingers securely fastened around weights, core tight and shoulder blades pulled down and back. Use proper form: a solid grip with fingers securely fastened around weights, core tight and shoulder blades pulled down and back. Pronating your arms engages the forearms to help the biceps work through the movement. If your coach has a bucket of dry rice in the dugout, you can do this classic baseball forearm exercise during practice.